Where will your travels be taking you this summer? 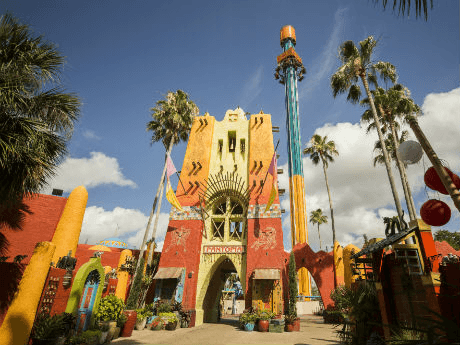 If you’re looking for a way to combine thrill-seeking adventures with family-friendly fun, then look no further than Busch Gardens in Tampa Bay, FL! Featuring classic rides like Kumba, and soon-to-be favorites like Cobra’s Curse Spin Coaster, the park is primed for a pleasurable family getaway of adventure. 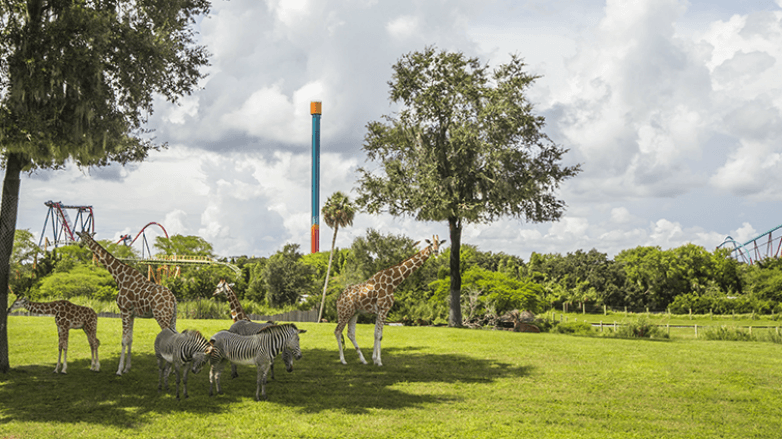 Summer is just around the corner at Busch Gardens! Are you ready to get wild? © 2016 SeaWorld Parks & Entertainment, Inc. Featuring the tallest freestanding drop tower in North America, Falcon’s Fury stands at 335 feet. At the ride’s highest point, like its bird of prey namesake, riders pivot 90 degrees in midair to a face-down dive position. An instant later, they will take the plunge straight down at 60 mph. Hold on tight! Climb to new heights on a roller coaster that enthusiasts have consistently voted one of the world’s best. After the blood-curdling thrill of an initial 135-foot drop, you will plunge into a diving loop, feel a full 3 seconds of absolute weightlessness while spiraling 360 degrees, and tear through one of the world’s largest vertical loops. 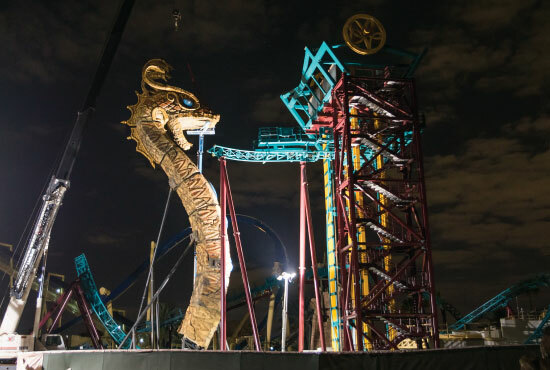 Cobra’s Curse Spin Coaster is the newest addition to the Busch Gardens family of roller coasters. Opening this summer, this family-friendly ride puts guests in the middle of a mysterious Egyptian archaeological excavation that takes them on the ride of their life. Busch Gardens features countless family and kid friendly activities, all included with the purchase of your ticket. 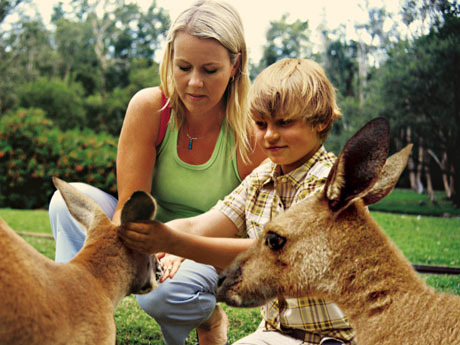 Interact with feathered friends at Lory Landing, pet a kangaroo at Walkabout Way or watch the Cheetahs race at Cheetah Run. Ready for some relaxation? Be sure to make time to enjoy a birds-eye view of the park’s scenery from a cable car on the Skyride. 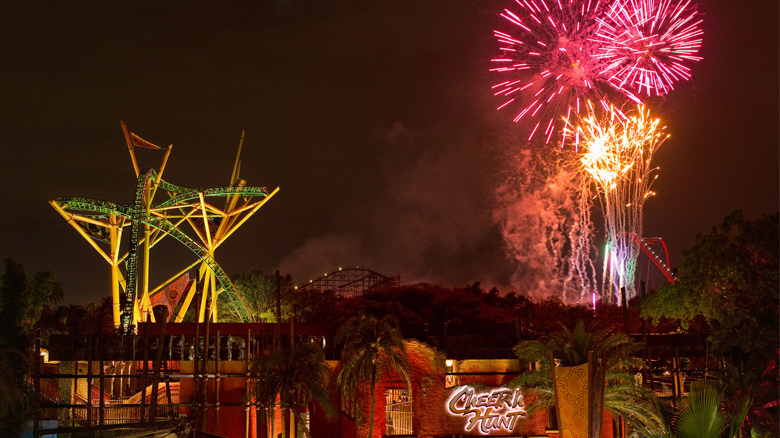 This summer, stay late for the Busch Gardens Summer Nights celebration, taking place from June 25 until August 7. Not only will guests have the opportunity to enjoy live entertainment, but they will also have a chance to climb aboard all rides in the dark! Plus, the award-winning Kinetix show returns with rock-fueled music and acrobatics at 9 p.m. on Gwazi Field. Oh, and don’t miss the fireworks! Are you a Busch Gardens annual pass member? Even better! Enjoy exclusive ride times, an hour before the park opens every weekend in June. 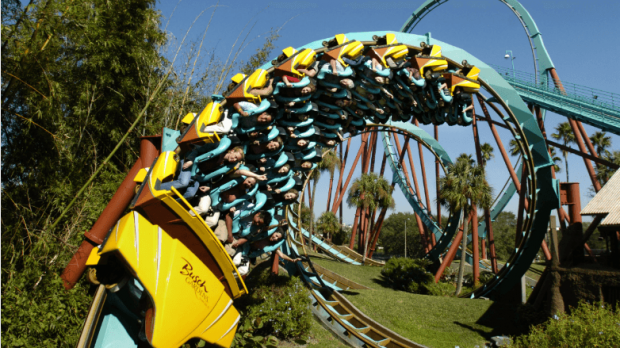 What’s your favorite attraction at Busch Gardens? Let us know in the comments below!